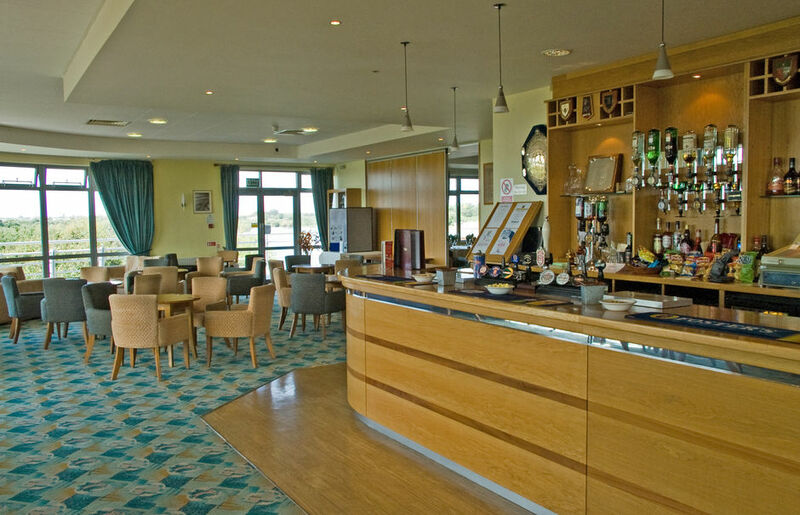 Whether you are visiting with a society, a smaller group, or as a guest at a social function then Hayling Golf Club wants to ensure your experience is one to remember. The clubhouse generally opens at 7:30am as does the Professional's Shop, where all golfers should report to on arrival, who will inform you of course conditions and provide details of entry to the clubhouse. Social guests and visitors requiring access can use the intercom system at the front door which is controlled from the office and the bar. Men's and Ladies' changing rooms can be found on the ground floor and at the top of the spiral staircase the Sandeman Bar (with access to the restaurant/kitchen) can be found to your right and the Solent Bar further around through doors on your left. 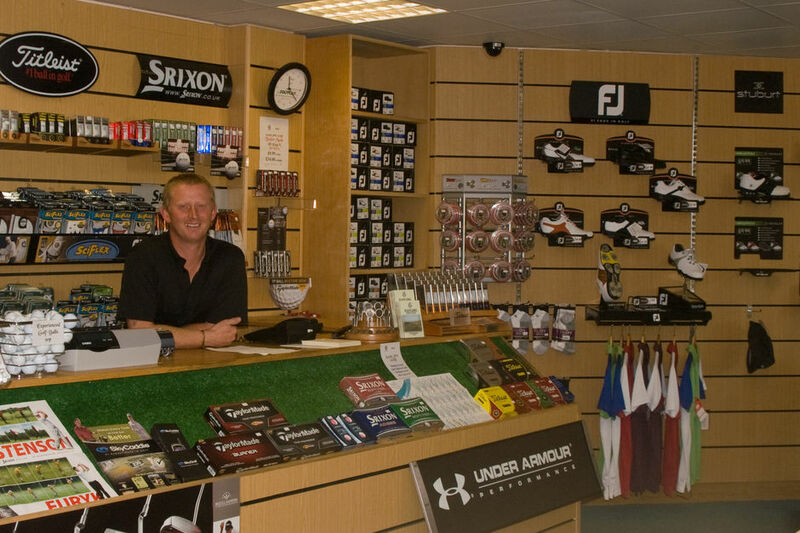 Hayling Golf Club operates a security access system on all entrance doors and has CCTV installed for your protection but recommends that any belongings are kept in sight or placed in a secure area such as your car. You may wish to enjoy a snack and refreshment before your round and where better to take this on a summer's day than the balcony with its fine views over the Solent and Isle of Wight, watching players starting and finishing their rounds of golf below you. In addition, why not round off your successful day with a bar meal or a dinner in the restaurant. Click here to see our catering services. Please make sure you arrive at the first tee 10 minutes before your tee time and that you comply with the dress standards in order to avoid any embarrassment. 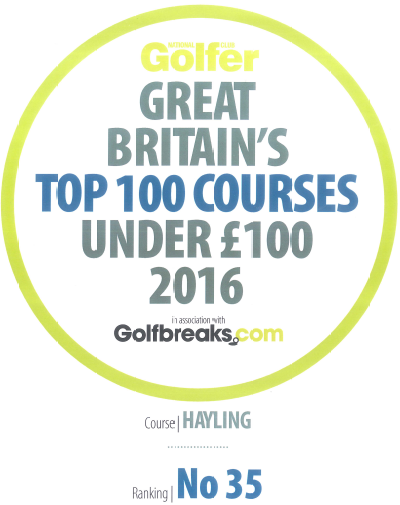 We trust this will be the start of a very enjoyable round which will make you want to come again and enjoy the Hayling golf experience.